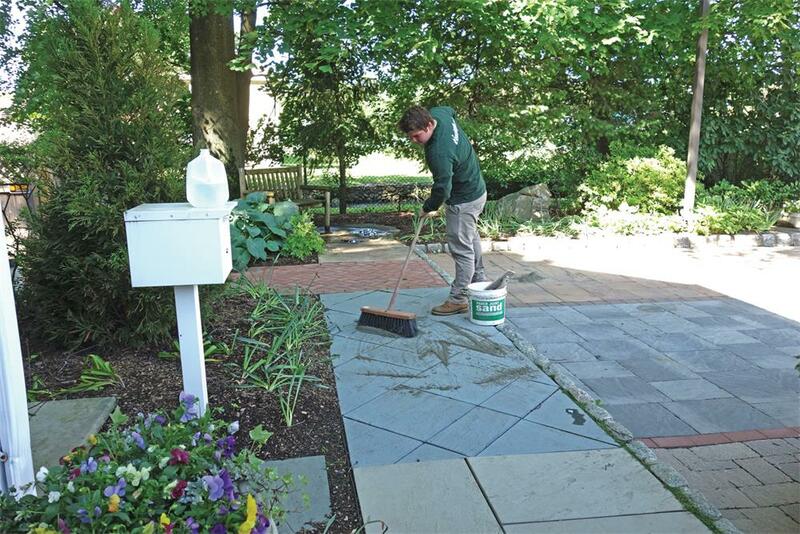 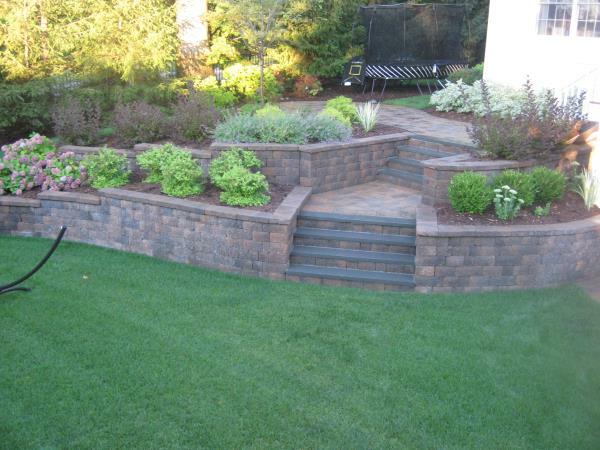 Jacobsen Landscape’s Restoration Services will rejuvenate your existing hardscape and lengthen the lives of your most loved walkways, patios and walls. 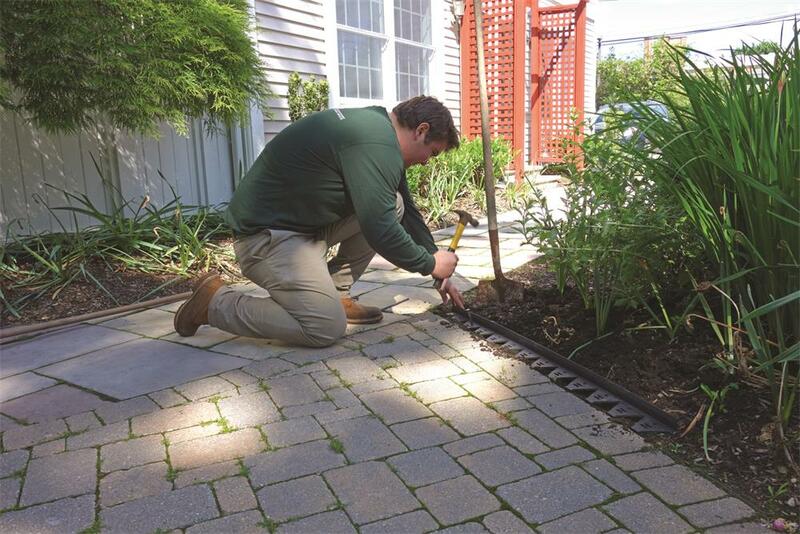 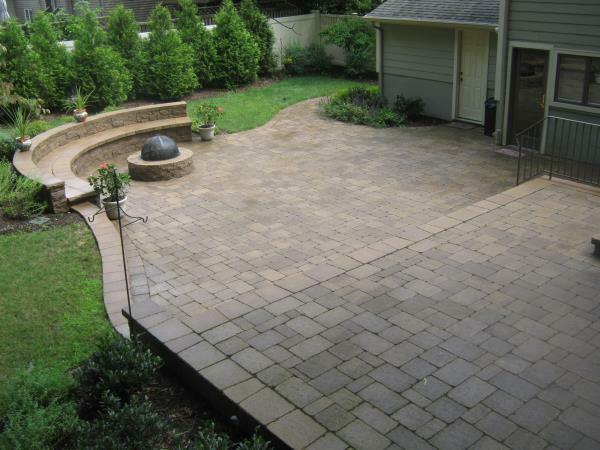 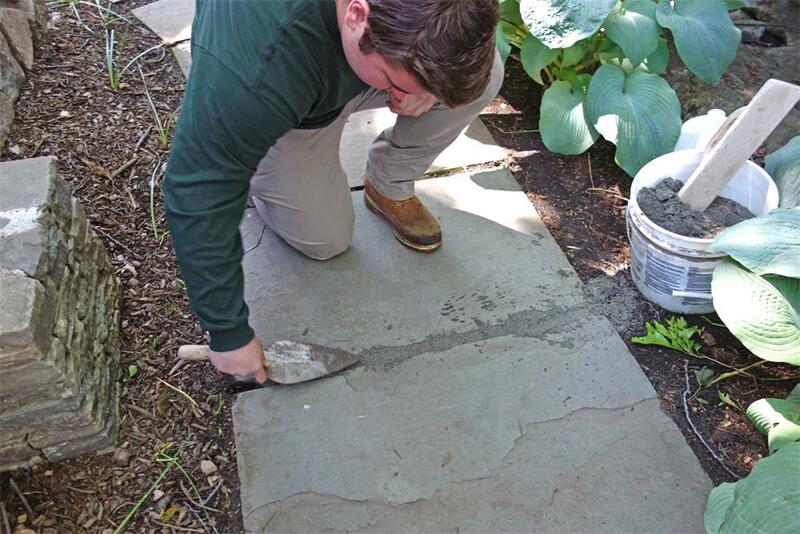 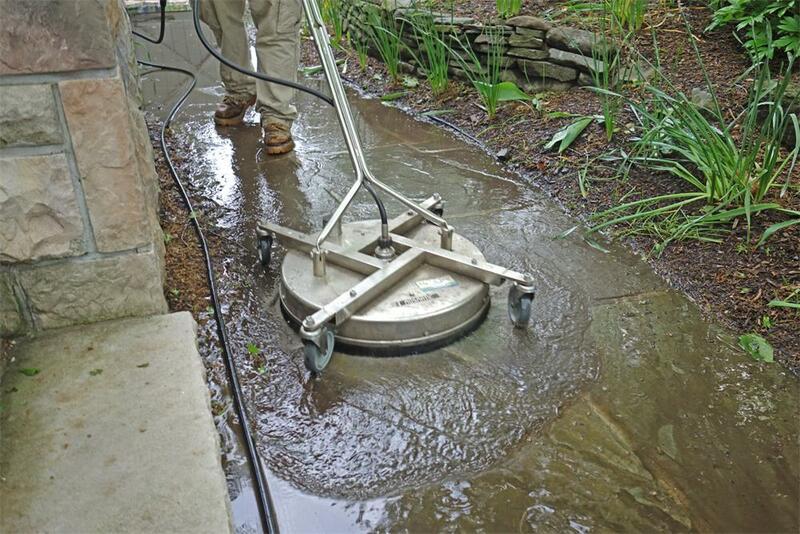 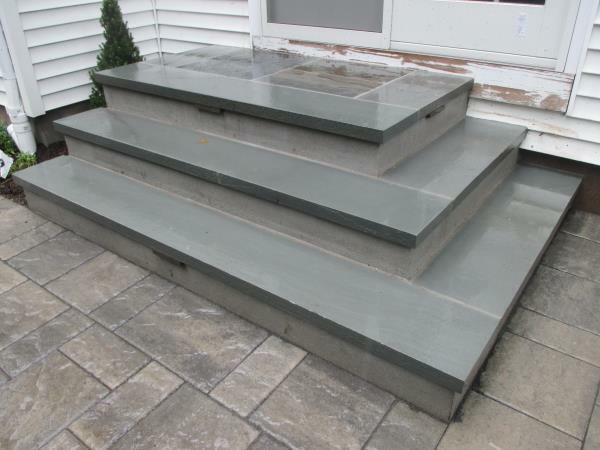 We’ll restore structural integrity by replacing damaged stones, leveling uneven areas, repointing damaged concrete joints and installing new polymeric sand to pavers. 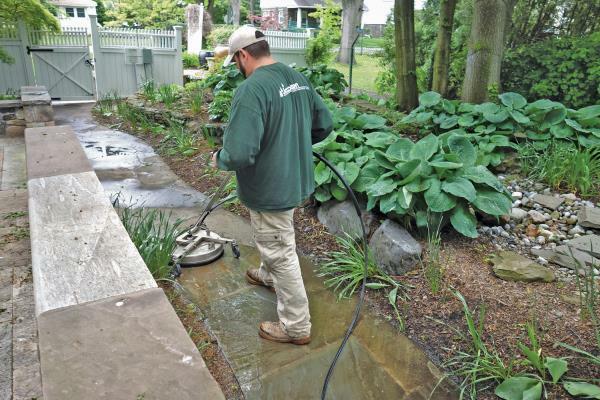 We also use environmentally friendly cleaners and solvents when power washing and use specially formulated sealants to provide UV protection from future fading. 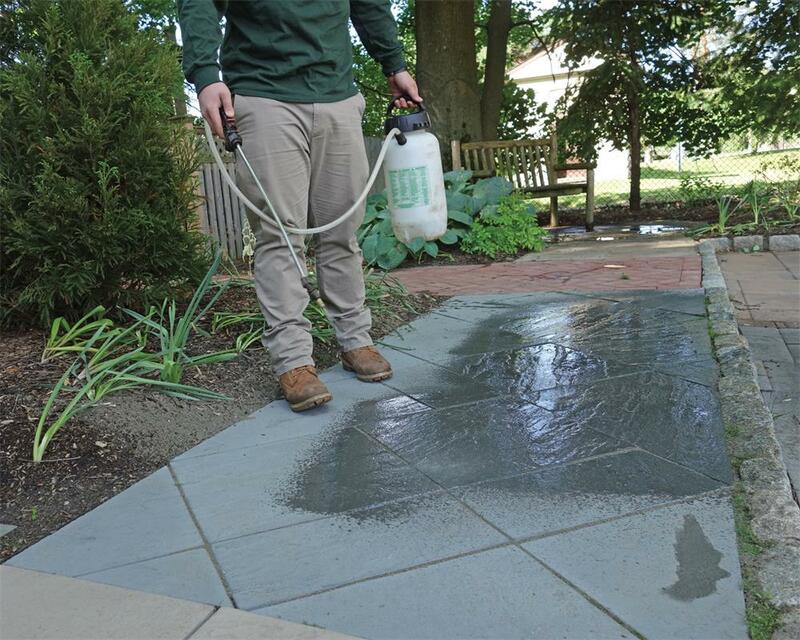 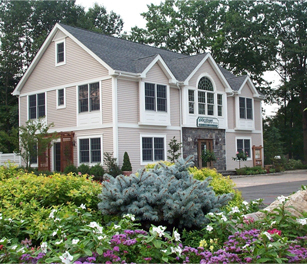 You will notice an immediate enhancement in the appearance and colors of your hardscape and add years of enjoyment to your property.